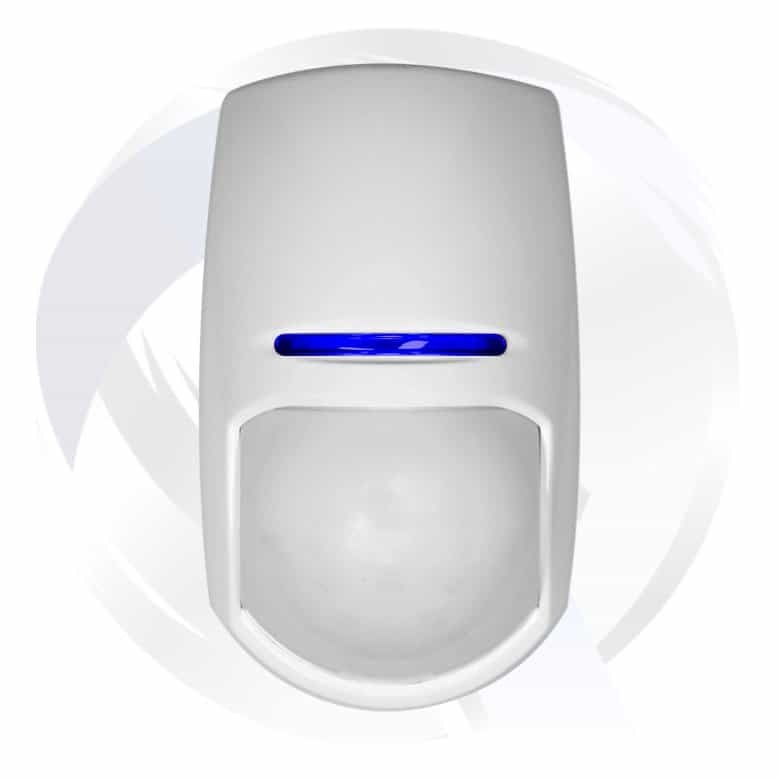 Our intruder alarm systems help deter would be burglars whilst you are away. You can also opt for push notifictions and mobile management which will alert you of any activity whilst your gone or allow you to check the status of your sensors. 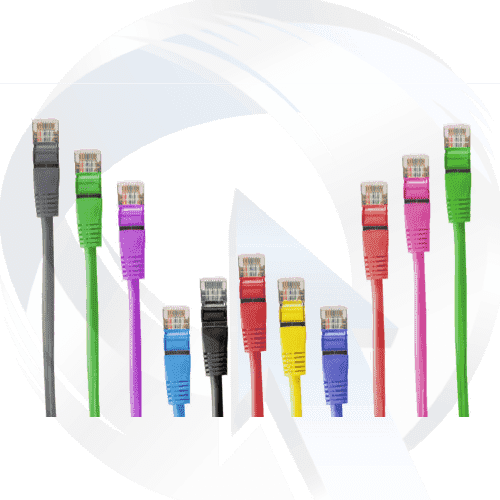 Detect intruders or foreign objects by identifying changes in ambient temperature such as that given off by body heat. 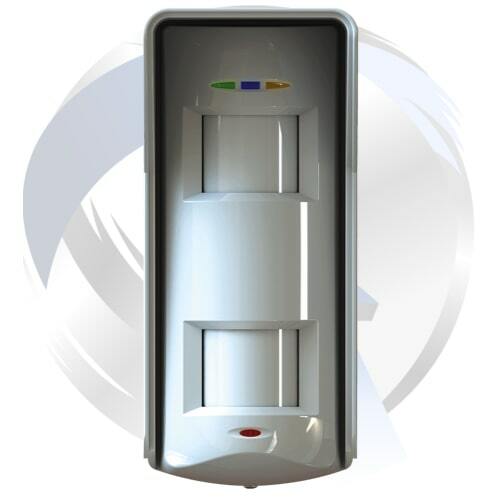 Magnetic contacts within these sensors allow us to identify if something is opened or closed such as a door or window. 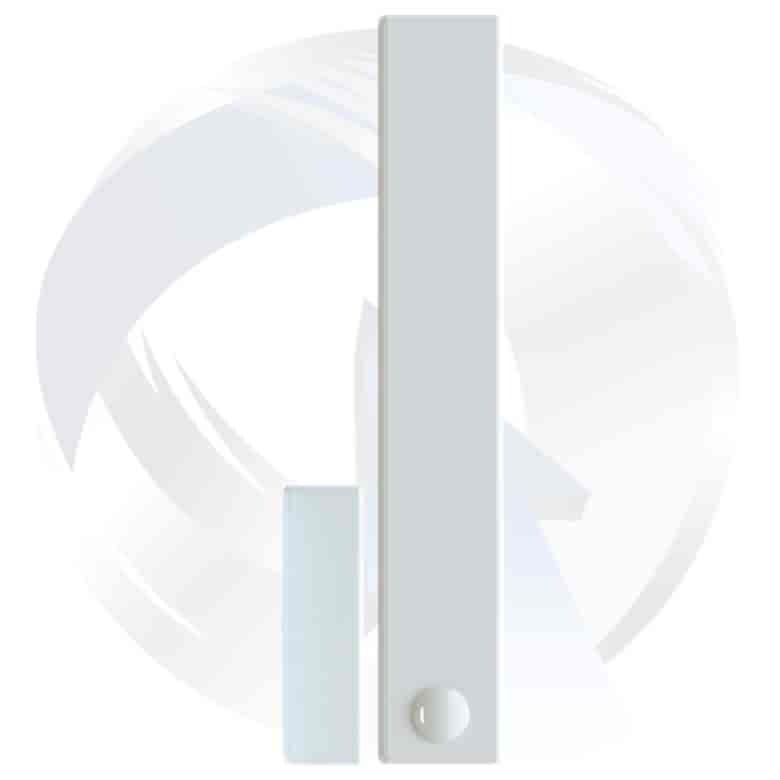 Combines a shock and contact sensor in one to identify is something is opened or if sudden shock occurs, ideal for patio doors. 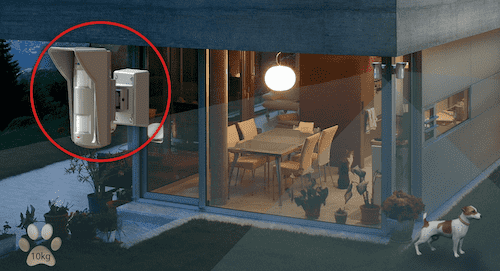 Designed to detect motion outdoors, enabling you to be notified of a perimeter breach without setting off your alarm. Manage your home, see the status of sensors and areas in your home. 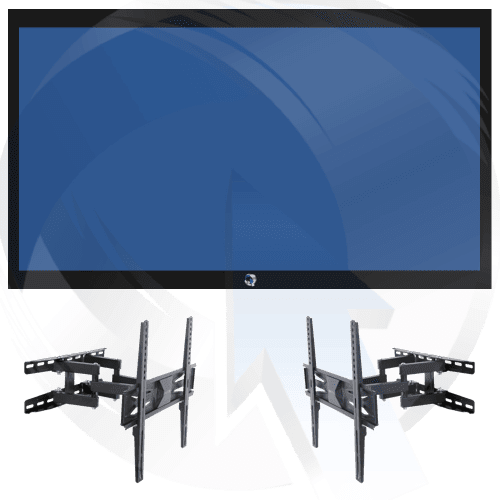 Arm and disarm the alarm system and trigger outputs. The mobile app also give you alerts using push notifications if your alarm is triggered. 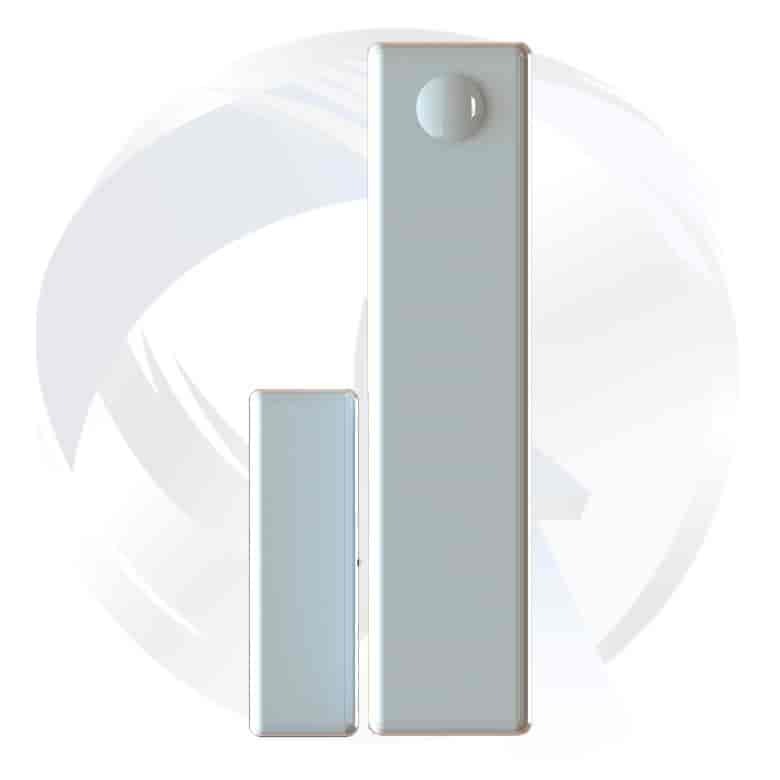 Our two-way wireless technology PIR sensors are pet tolerant and are the ideal choice if you have dogs or cats but still want extra peace of mind that your home is protected. 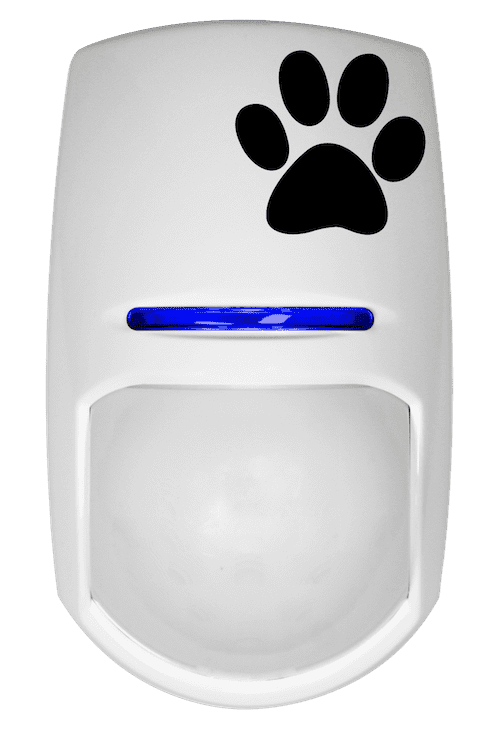 The detectors intelligent Pet Immune technology analyses the difference between an intruder and a pet signal, with immunity up to 20kg and 10m coverage range. 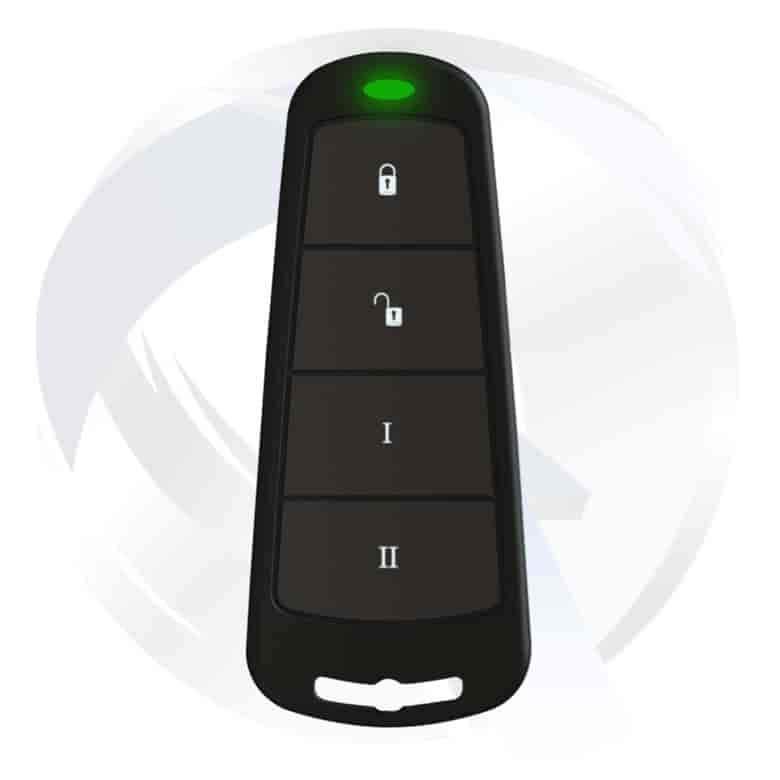 Optional key fobs allow you to easily set and unset your alarm by simply pressing a button. 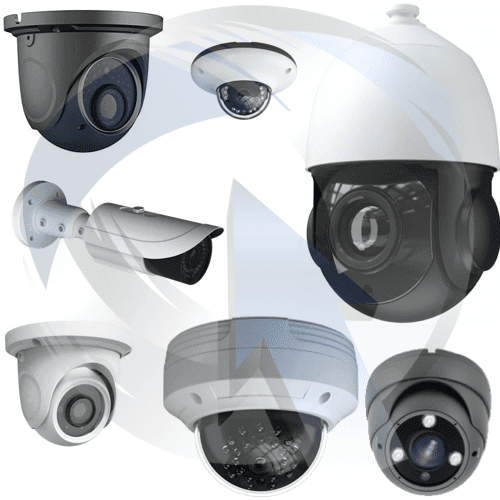 Allowing you to arm and disarm your system around your property. Must be in range of the alarm panel to use. 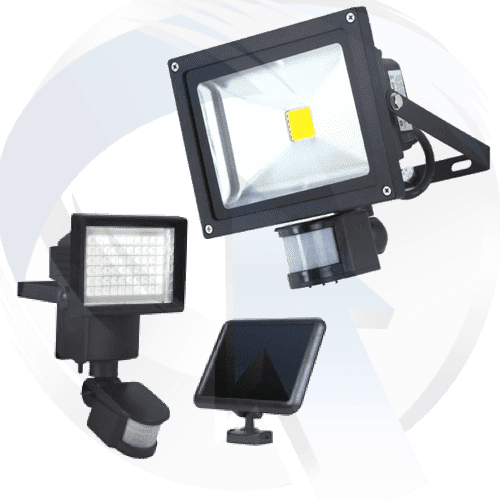 Ideal for protecting back gardens or private driveways, senses movement on the outside of your building. 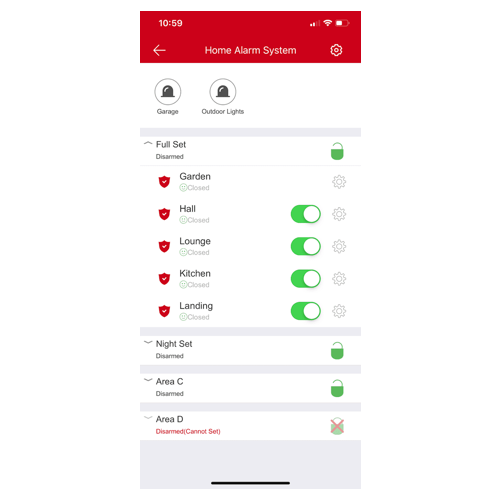 Protecting your perimeter, not just your home, these sensors can be used to either notify you via the app when you're away/asleep or trigger the external siren. App subscription required for notifications. 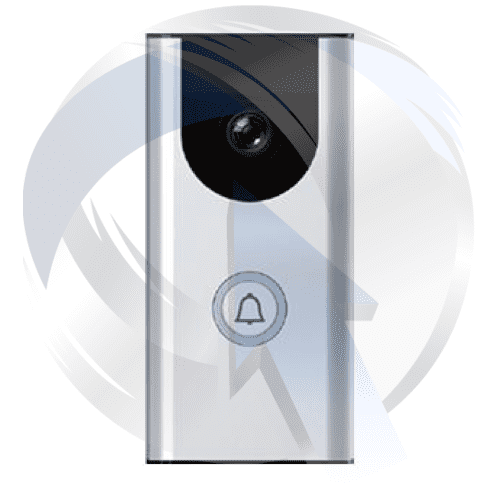 Choose our wireless alarm keypads for stylish, wire free solution next to your front door, back door or upstairs. 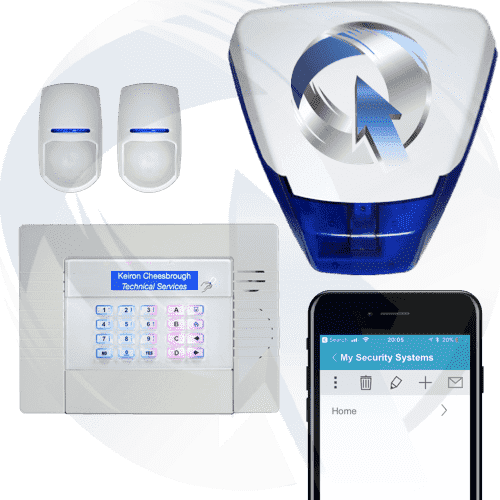 You can arm and disarm the alarm system as well as set different zones. 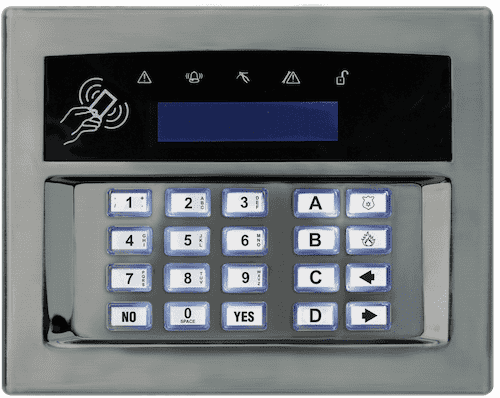 We also offer tag solutions so you can simple tap your tag on the keypad to arm or disarm the system. 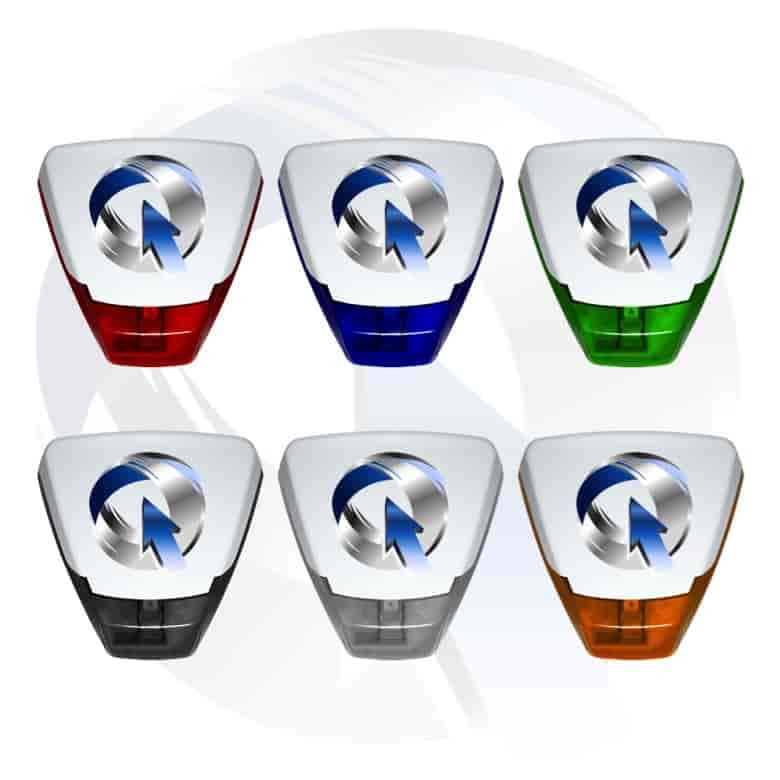 Available in a variation of colours, our external sirens provide an clean, visual deterrent and piezo sounder technology to help deter intruders.